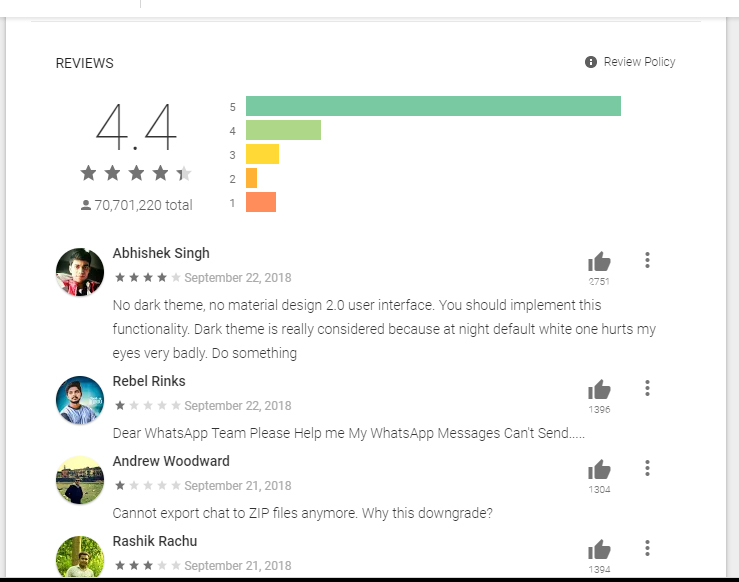 So the above guide was all about how you can identify any fake apps on Google Play Store. 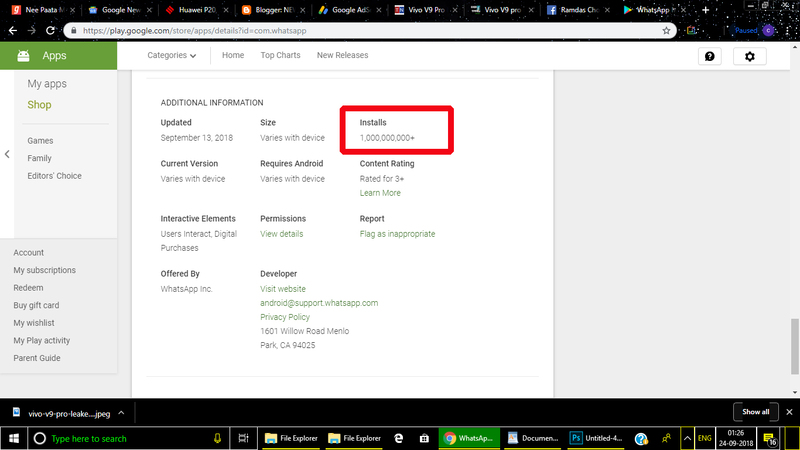 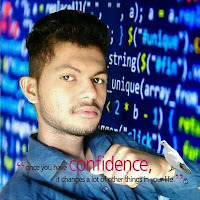 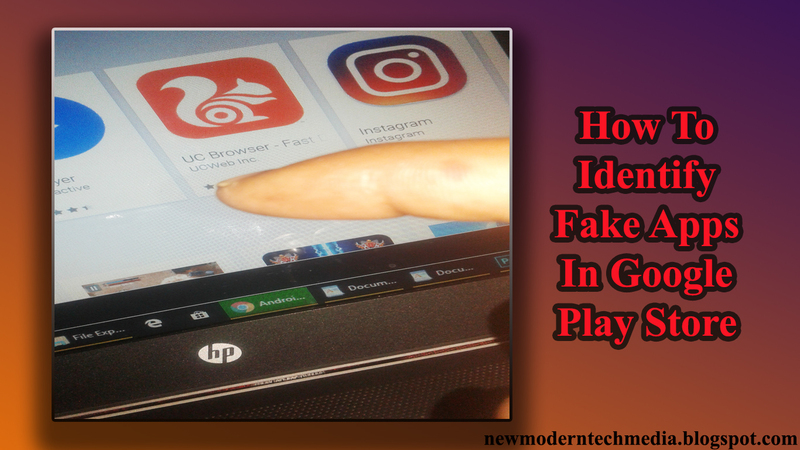 So use these 5 methods and you can identify almost any application that is it is fake or not before actually installing it on your android phone. 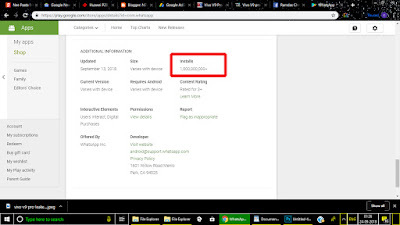 Hope you like the guide.